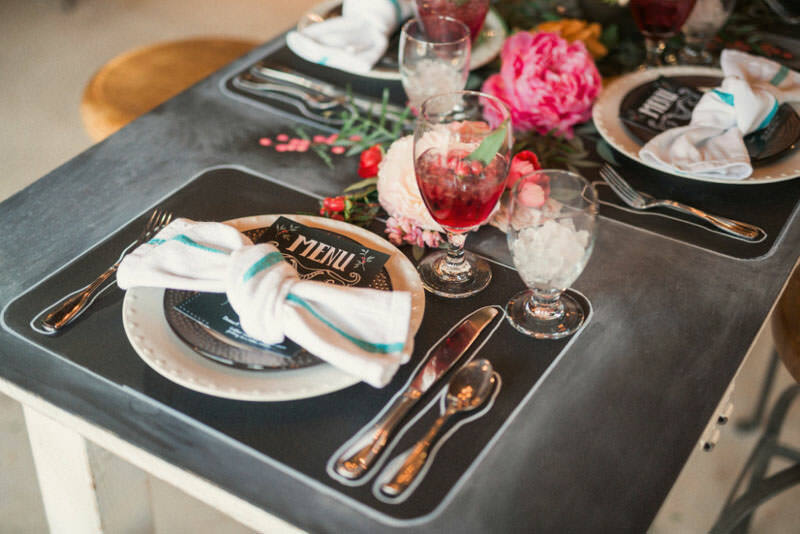 I had a great time working with some of the most talented wedding professionals around creating and photographing this amazing chalk board wedding inspiration shoot. 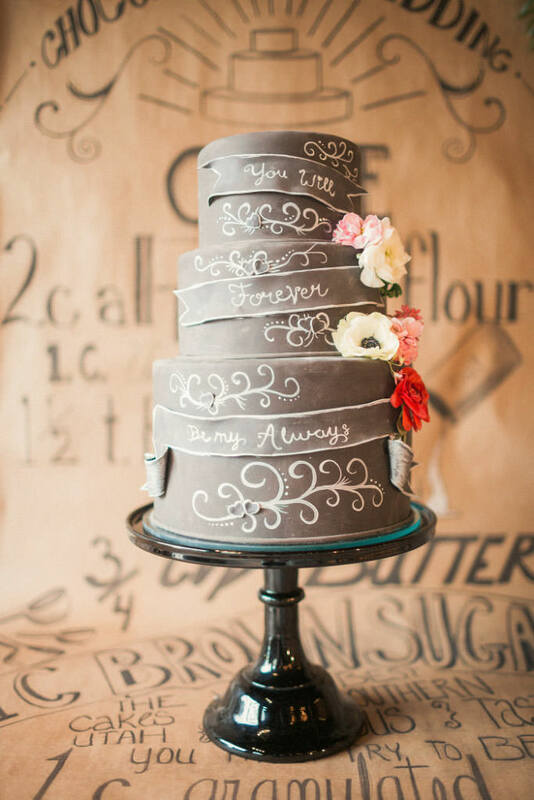 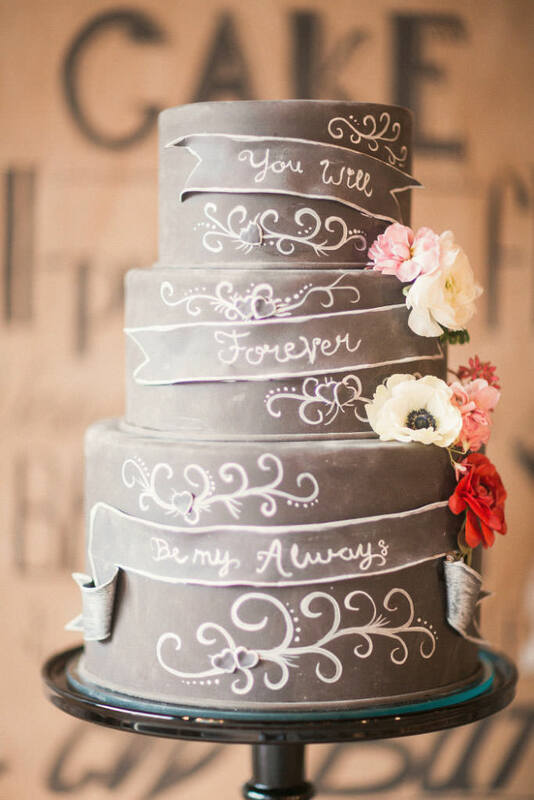 With Chalk becoming such a big part of weddings today, I though it would be great to take that theme to the extreme. 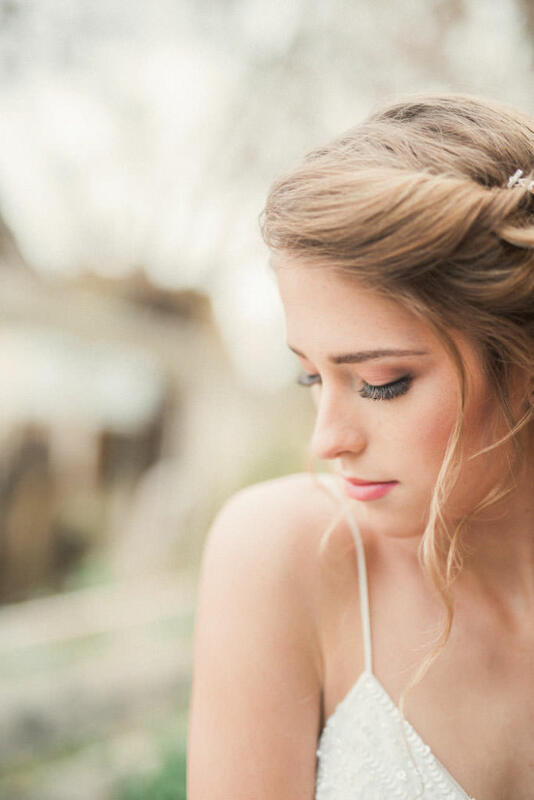 It was a wonderful shoot full of amazing elements. 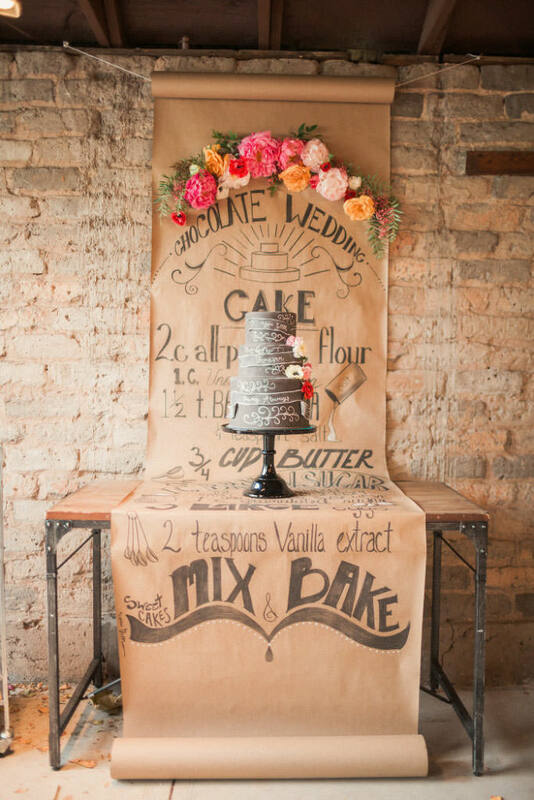 I especially loved the chalk cake with the recipe backdrop behind it. 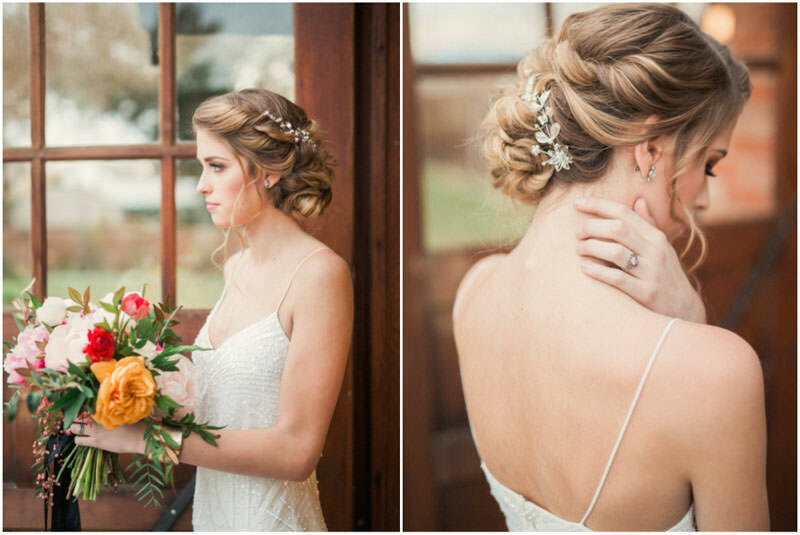 This wonderful element became the inspiration and direction for the rest of the shoot. 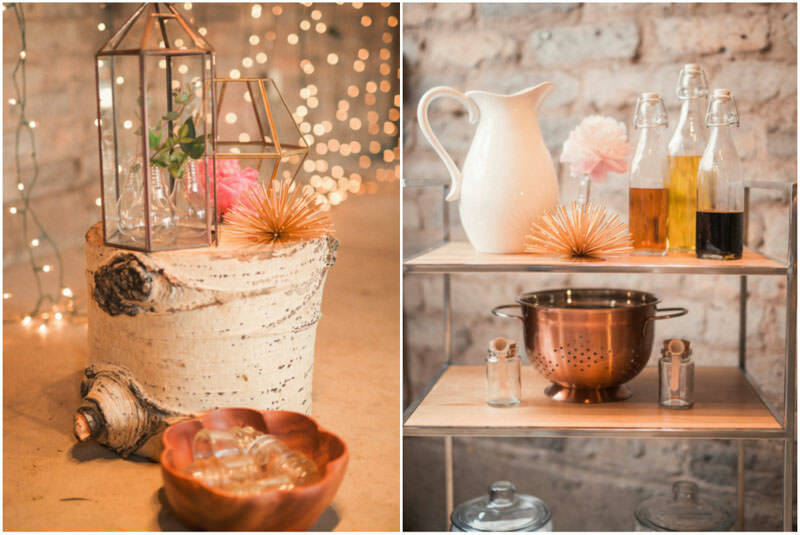 Photographing and putting together styled shoots can be a real challenge, but also very fulfilling. 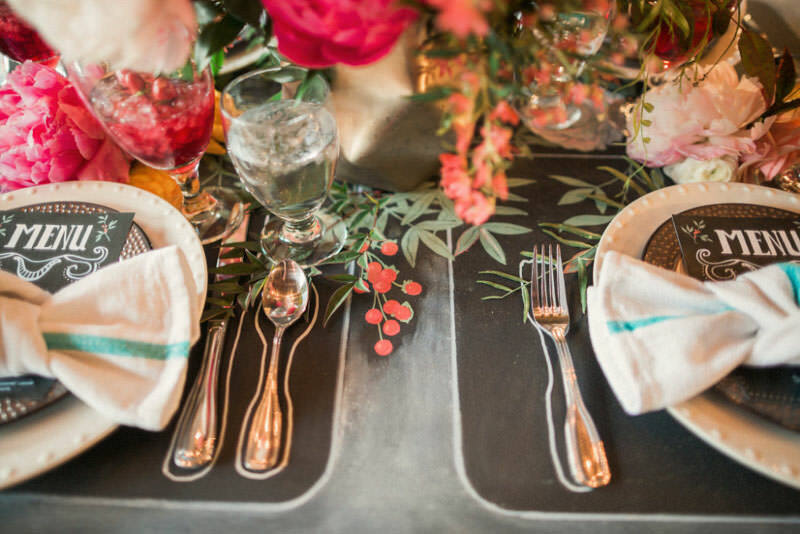 I enjoy stepping outside of what can sometimes be my comfort zone. 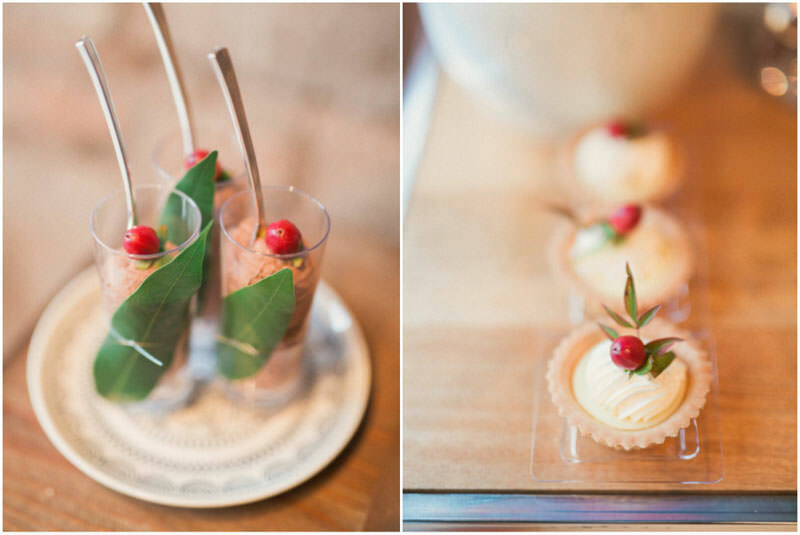 It is always great to push myself to photograph and conceptualize new and wonderful wedding ideas. 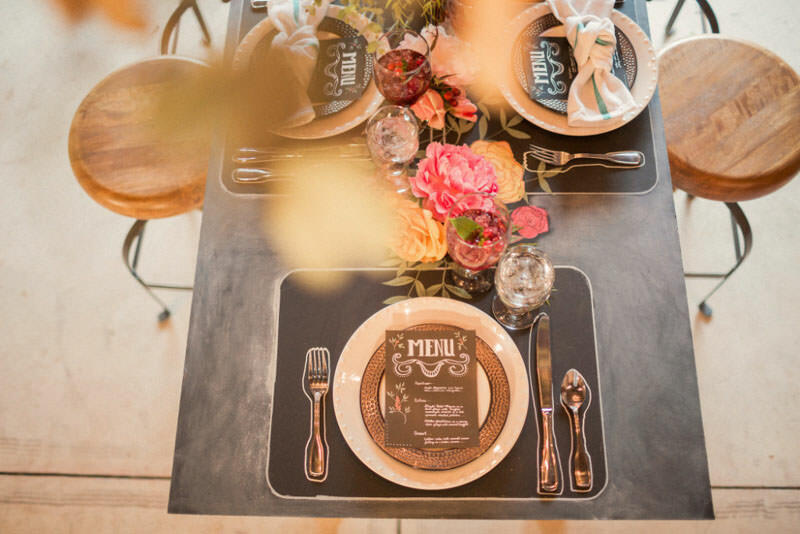 The hand drawn elements on the table and other details was stunning. 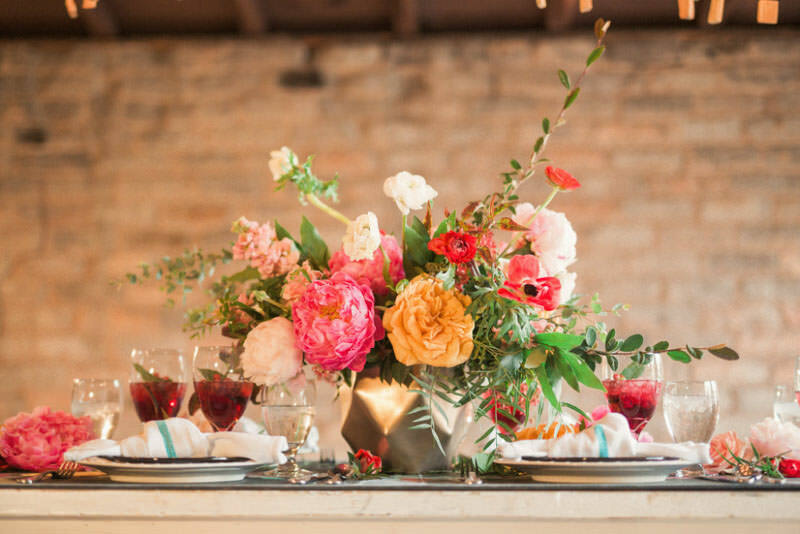 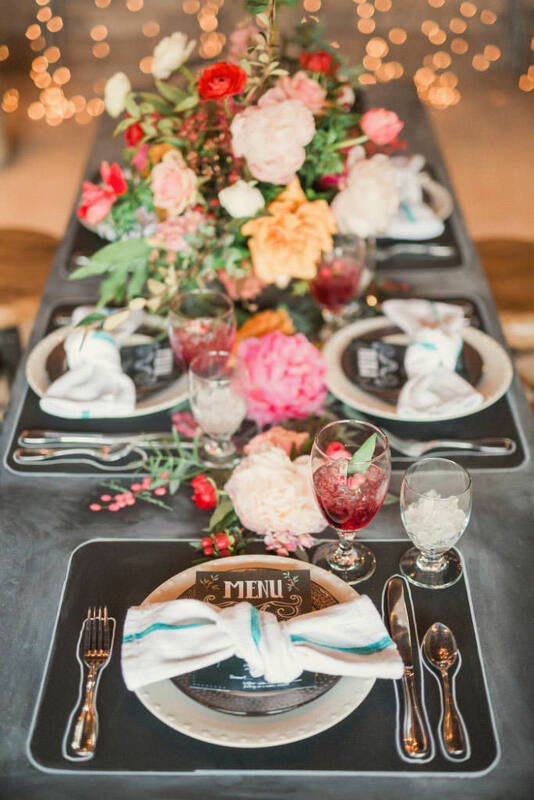 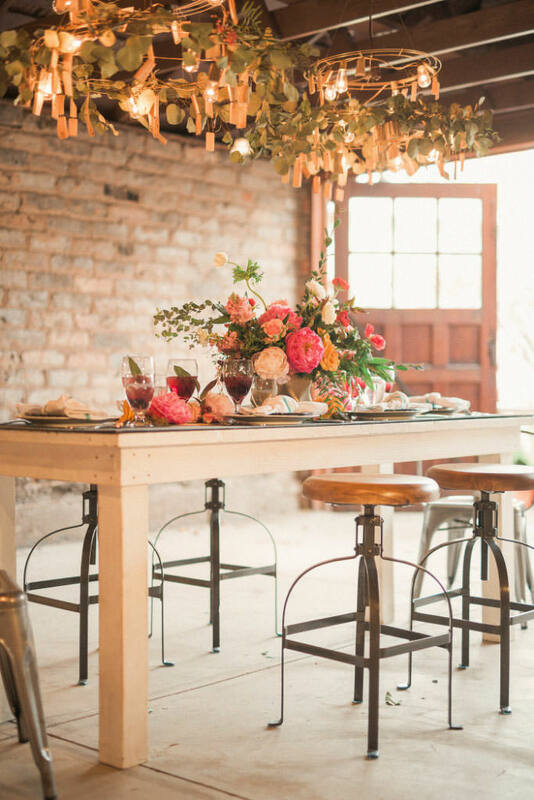 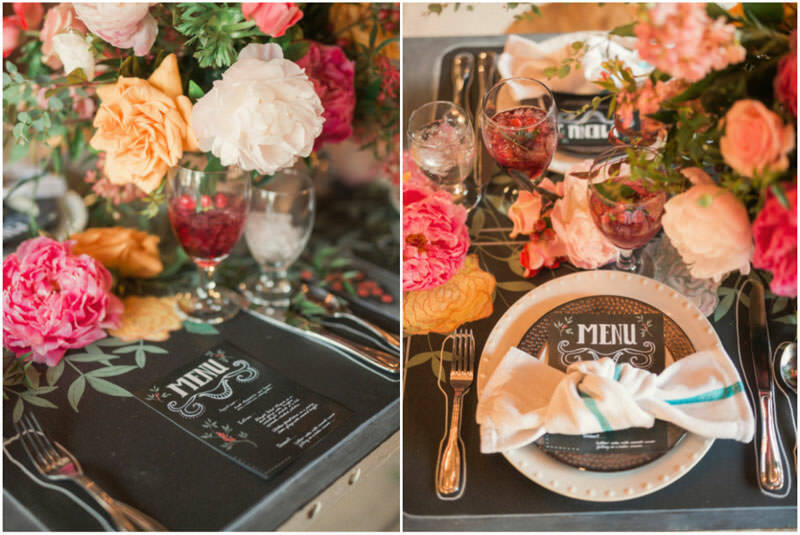 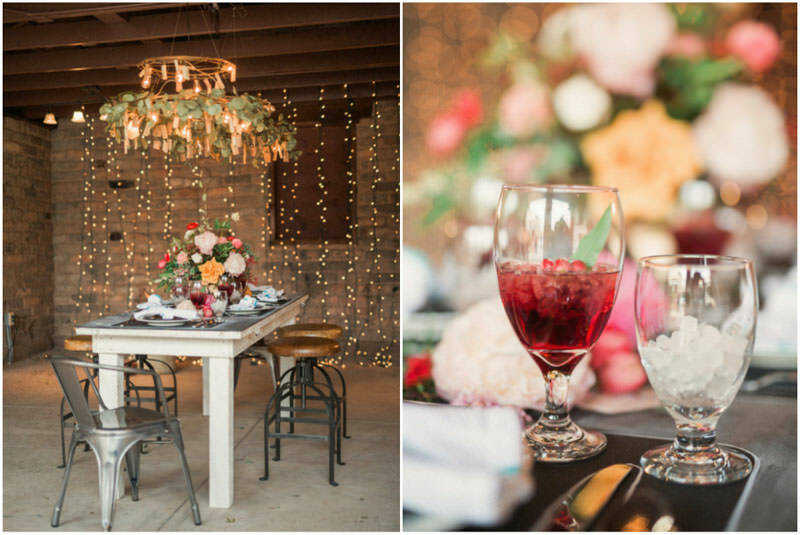 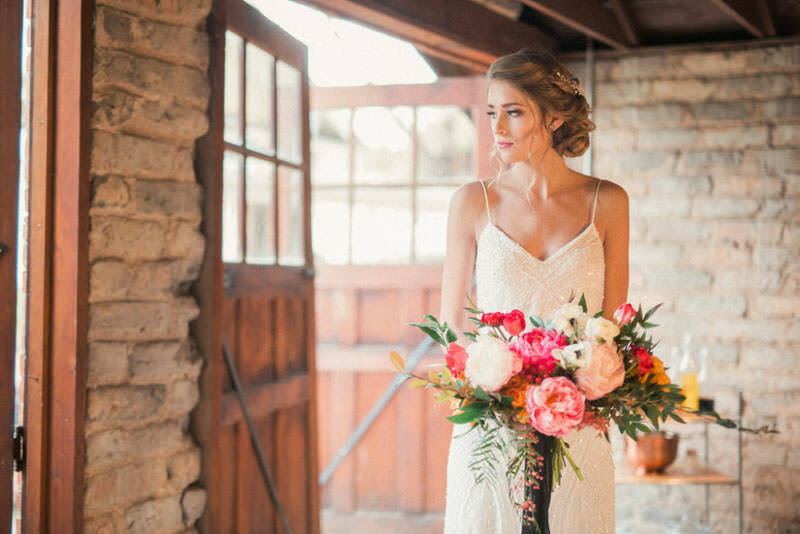 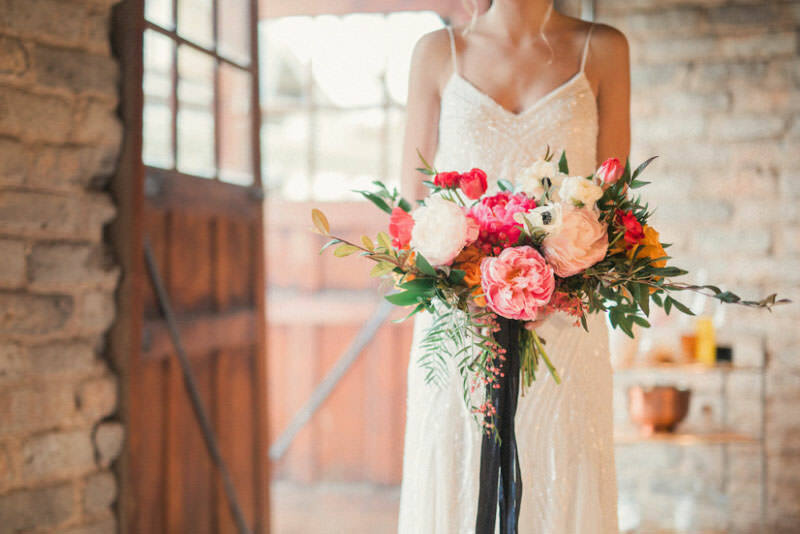 The floral and decor tied it all together for the perfect inspiration shoot! 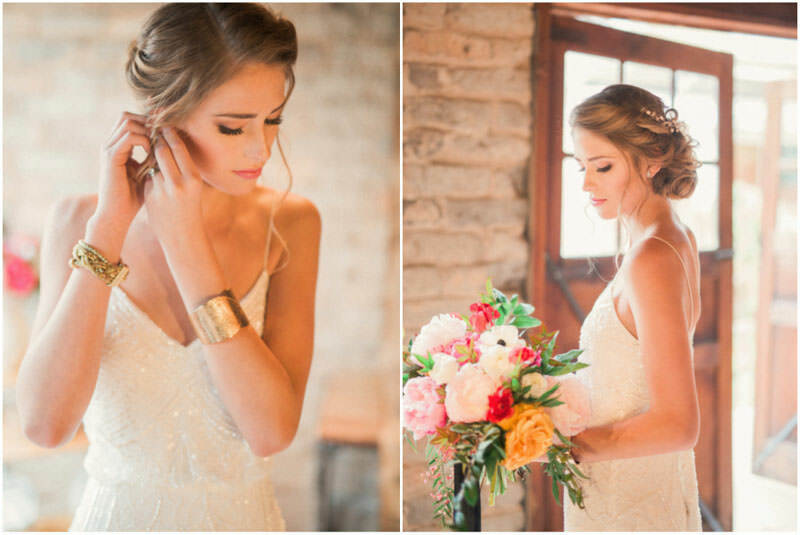 Im so glad to have it published in the pages of Southern Utah Bride magazine!